With fashion week kicking off next month we’ve been on the lookout for new fashion accessories especially when it comes to tech. 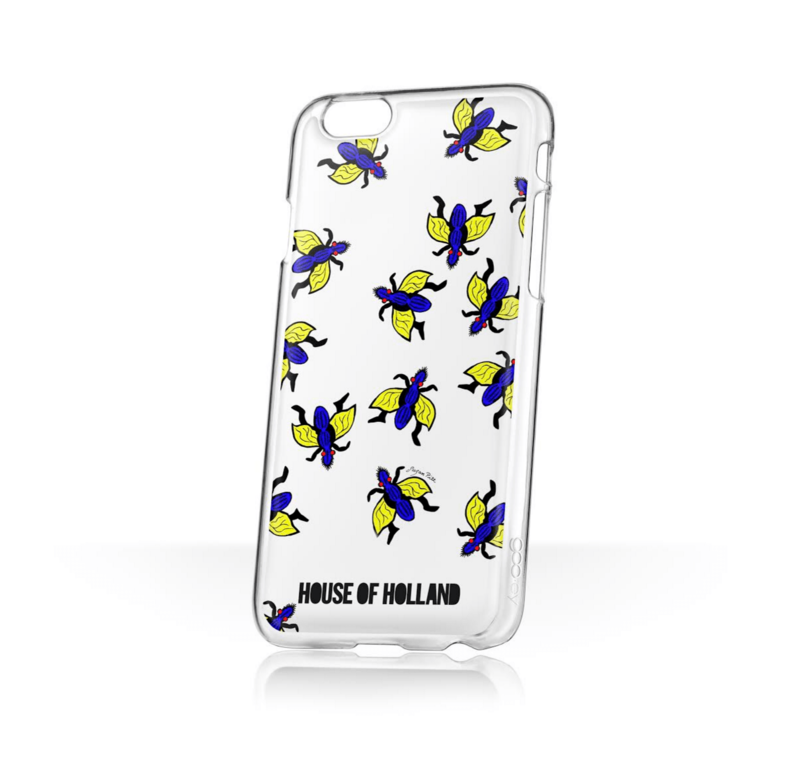 Today we’re looking at the latest collection by goo.ey and FAULT Favourite House of Holland entitled ‘Buggin’. Following the showcase of the SS15 Bug Collection at the London Fashion Week, the colourful prints have now been immortalized on a range of awesome phone covers. It’s nothing new for designers to create a brand of tech accessories as we saw with the Moschino phone cases but sometimes it can be a bit much. 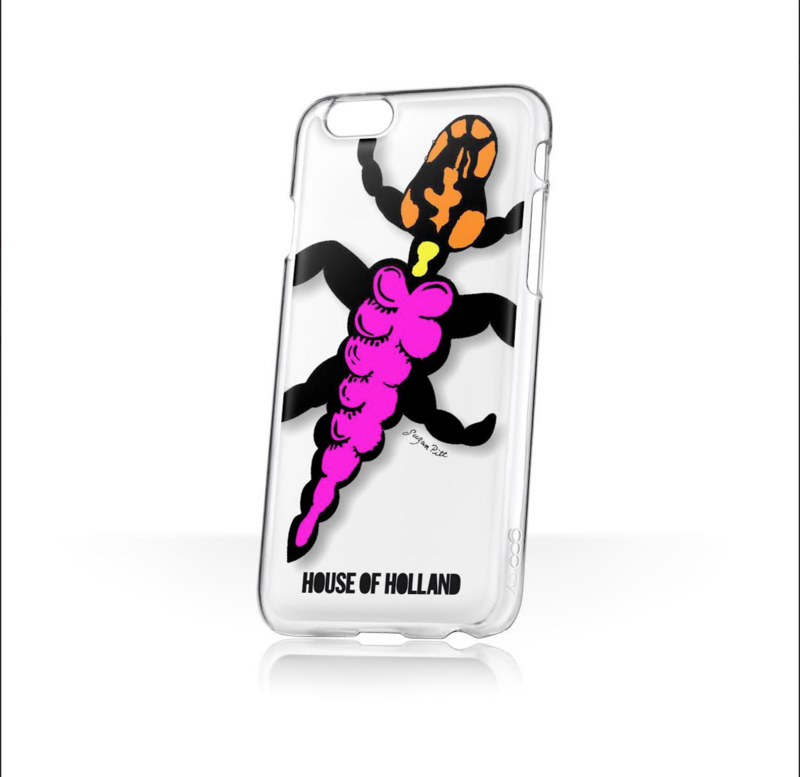 The Collection included 6 designs all made to fit the iPhone 6, IPhone 6 Plus and Samsung s6. They will be available in Selfridges in store and online, on the House of Holland online store and on the goo.ey webstore retailing at £22.99. Check out the links below to pick one up for yourself!